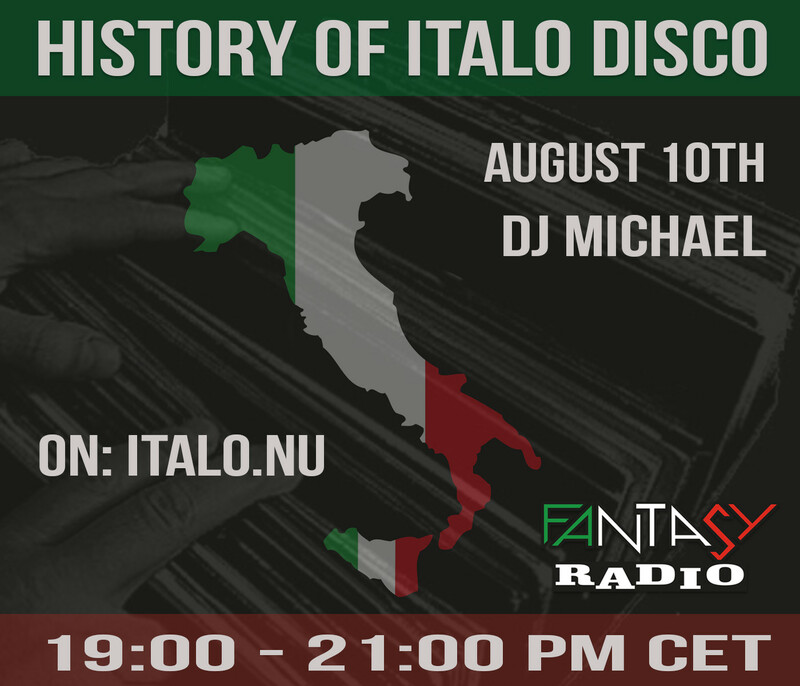 Monday the 10th of August you will hear another History of Italo Disco on Fantasy Radio. We kick off at 7.00 pm CET. This time deejay Michael presents the edition of 1984.